Though obtaining high quality MS/MS spectra of proteins is often the goal, a challenge that often hampers researchers is first obtaining good MS spectra of the intact proteins. This is often the result of problems encountered in the protein separation phase. The Consortium started this effort to help researchers shorten the time to develop efficient methods for intact protein LC/MS. 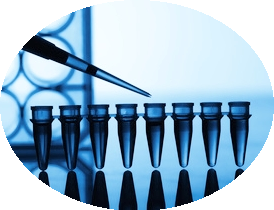 Provide sample preparation methods that enhance intact protein MS (even in the presence of significant background), specifically protein precipitation, ultrafiltration, and LC-MS. Provide intact protein MS benchmarks on multiple instrumentation platforms for infusion and LC-MS.